6 months left for trading this contract. Long shares Long shares will be resolved at m฿ 10.00 if this statement occurs, m฿ 0.00 if it doesn't. Short shares Short shares will be resolved at m฿ 0.00 if this statement occurs, m฿ 10.00 if it doesn't. 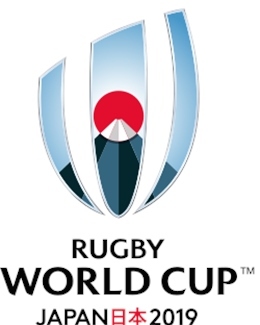 If the 2019 Rugby World Cup final is cancelled, long shares will be resolved to m฿0, short shares will be resolved at m฿10. If the 2019 Rugby World Cup is postponed, the market is still valid. Any open orders to buy or sell shares are the responsibility of the account holder and any trades made after the winner is announced will not be reverted. Any changes to the result after the market has expired will not be taken into account. Sell this contract if you think France will not win the 2019 Davis Cup. Find out more about selling shares without owning any here. Log in to start trading. There is no bid for this contract.